Tom Woods has extensive private and public sector experiences which have made him a respected leading expert on U.S.-Africa relations, human and economic development, and political, security and health issues in Africa. Latest Developments: Wilton Park USA Chairman Woods to Chair event on Public Private Partnerships for Nutrition - Novembe 7-8, 2018 Rome, Italy. November 27-29, 2012, Woods International Co-convenes and chairs opening session of the 7th Global Forum on Access to Safe Medicines - Washington, DC. 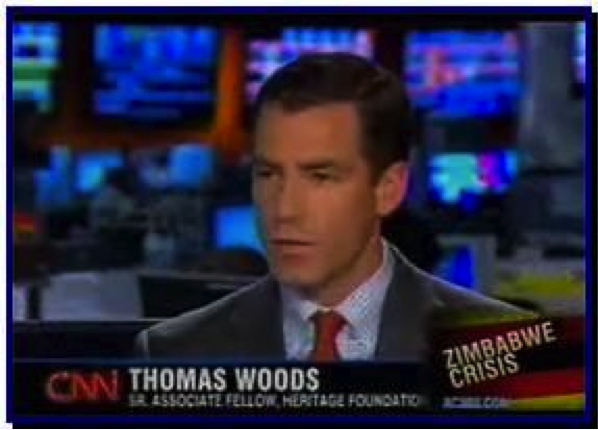 November 27, 2012, Tom Woods will co-chair with President's Malaria Initiative's Admiral Tim Ziemer a seminar on Drug Resistant Disease caused by falsified and substandard medicines. 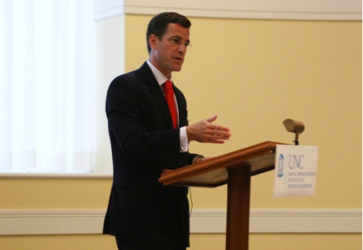 October 2012, Woods speaks about technology used for pharmaceutical quality assurance during World Bank hosted Global Forum on Law, Justice and Development. 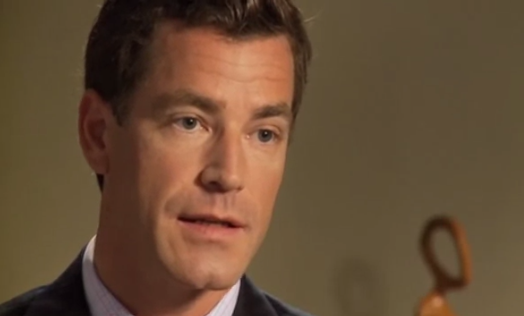 Dan Rather Reports - Season 5 premier focuses on Woods International's work on access to safe medicines. 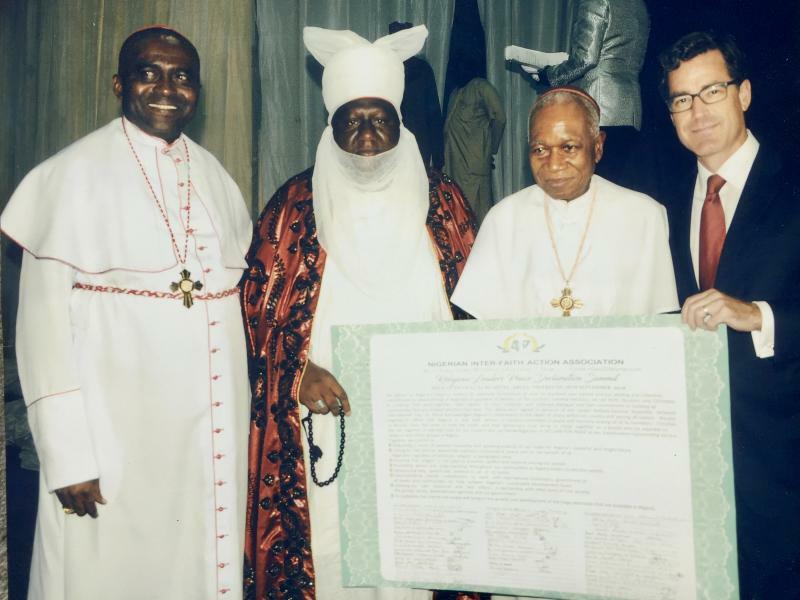 Woods International helps Nigeria deploy life-saving portable technology to protect against falsified medicines. Watch the Video! 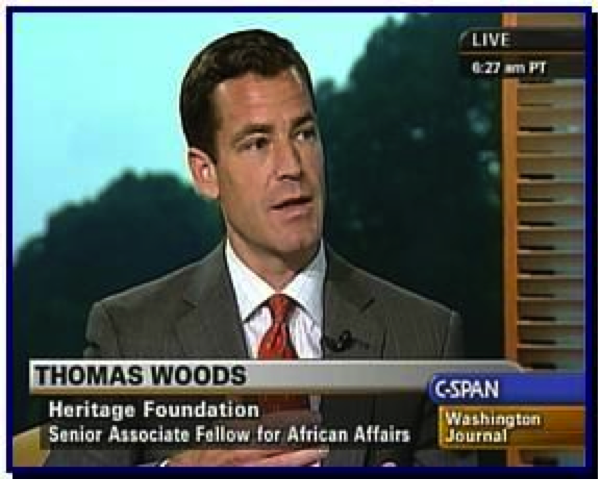 Dec 2008, Woods Hosts Discussion on the Future of U.S.-Africa Relations with Andrew Natsios and Walter Kansteiner, C-Span; Heritage Foundation Coverage. Woods International, LLC. All rights reserved 2018.